Windows 10 is perhaps Microsoft’s largest foray into technology and computing in quite a while. When you consider just who Microsoft is, well then Windows 10 must be something big – Microsoft seems to think it will be. For those of us most interested in the gaming applications of Windows 10, you’re undoubtedly excited for what it will do for your purpose built PC, and how DirectX 12 might change the face of gaming. There’s a lot to be said on the matter, something we’ll definitely get to before the many variations of Windows 10 release later this year, but what about the Xbox One, and when can we expect it? 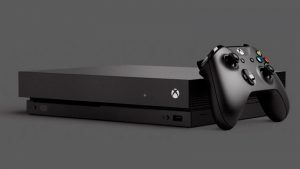 As most of you know, the Xbox One is set to receive a variation of Windows 10 come the OS’ release, an update that will supposedly improve the console’s functionality considerably. And according to a tweet by Phil Spencer himself, it won’t be releasing until after the coming summer, or rather winter for us in the Southern Hemisphere. @dave125norco It will be post-summer. But what will Windows 10 do for the Xbox One? For the moment, there’s little to be certain of, but Microsoft has promised a number of upgrades. None of these are guaranteed to work exactly as Microsoft has describe (expect some tweaking here and there), but this is what you should look forward to anyway. 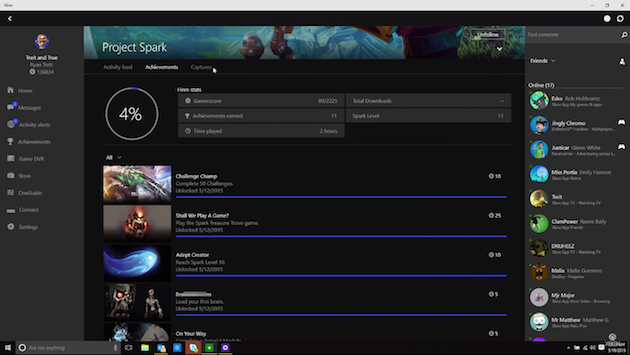 Whether you’re a PC gamer, an Xbox gamer or both, the Xbox app amalgamates your Games into one directory for both platforms, but primarily focuses on your Xbox One library. It will also provide you with constant access to your Friends and their recent activities, Messages sent or received on any Windows 10 platform, an all-in-one Activity Feed, your Achievements and more. All of this will be displayed regardless of whether you’re on your PC, Xbox One or even a smart device. 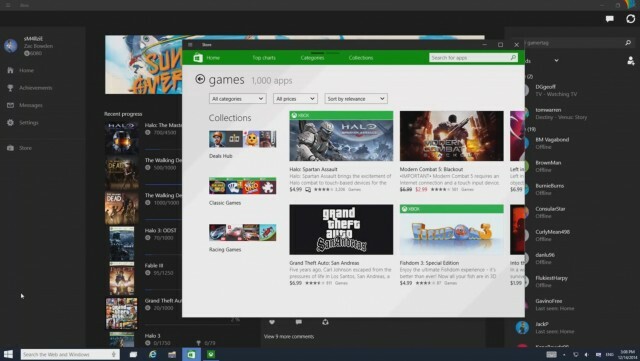 You’ll even be able to purchase games for your Xbox One via the Xbox App. 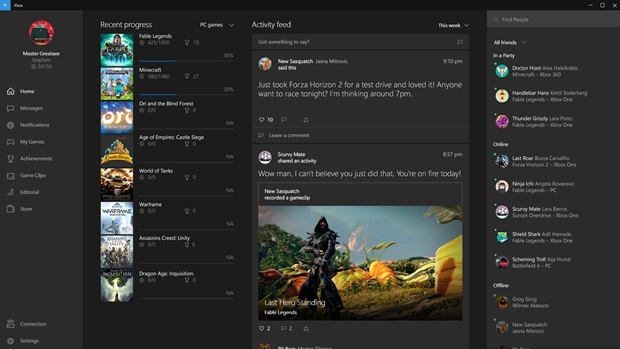 There’s a lot of improvement to be made to the Xbox One’s activity feed, but by introducing it to more gamers as well as making it more appealing to gamers in general, it should make for more constructive feedback with which Microsoft can improve the system. For example, included within the activity feed will be offered suggestions of people we may know as well as be given the option of following VIPs (like popular Clip Creators as well as Broadcasters). You will also have limited control to your console, like turning it on or off, via the Xbox App. Individual games will have their own hubs of activity, like game-specific feeds, individual achievement progress and so on. 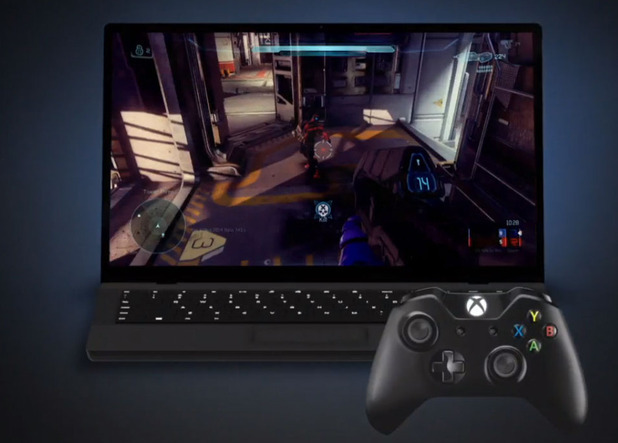 Xbox Live and multiplayer across devices. 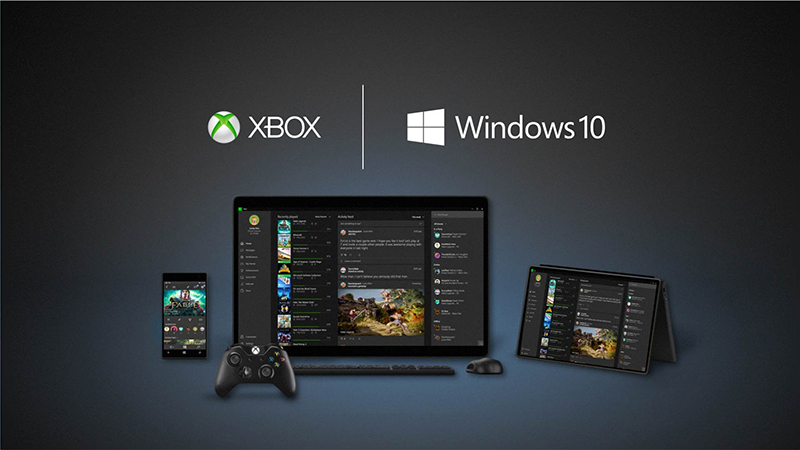 Xbox Live will be seamlessly integrated directly into Windows 10 and any platform with it installed. The most promising application of this is cross-play between PCs and the Xbox One. Developers will have to specifically develop their games to allow such functionality, but we can’t see why it wouldn’t work. There will be advantages and disadvantages to competing with gamers on another platform, particularly with the likes of FPS and strategy games, but it’s far from impossible to achieve. We can definitely see games like the upcoming Fable Legends and certainly 3rd-person action MOBA Smite doing so. We wonder if that will encourage developers like Turn 10, and Microsoft themselves, to develop future Forza’s for PC as well. It improves the viability of multi-platform cross-play, means a larger profit margin for Microsoft as well as the developer and sells more copies of Windows 10. Much like with Steam’s Steam Link, or the PlayStation TV’s Remote Play, Windows 10 will allow you to stream Xbox One through your home network to your Windows 10 PC or tablet. Beyond that, there’s supposed to be some sort of interchangeability between PCs with Windows 10 installed and the Xbox One, but Microsoft has yet to divulge more. While not directly related to the Xbox One, Game DVR is one of its most popular features. The ability to record, edit, and share gaming moments is particularly appealing to the likes of competitive gamers and streamers, a growing force in the gaming industry. It’s not going to be easy to do, hence the need for third-party software like FRAPS, Xsplit, NVIDIA’s Shadow Play and many others. 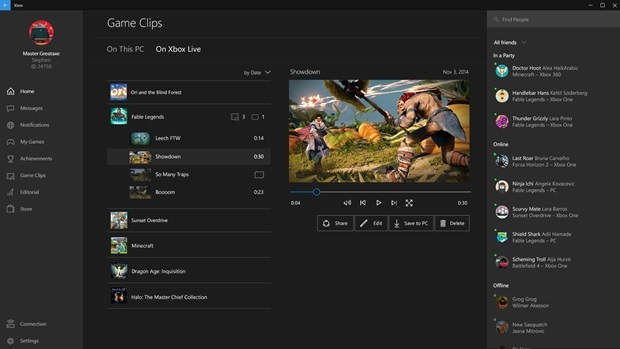 Microsoft will allow for Game DVR on your PC via Windows 10, by simply pressing Windows+G or any other pre-determined shortcut – that includes Steam games, games on Xbox Live and anything else that catches your fancy. What should improve the lives of Xbox One owners, however, is the ability to gain access to your Xbox One footage on a PC. Keep in mind that access to your Game DVR footage on your PC means an easier time editing software thanks to a mouse and keyboard. A little more detail is divulged in Phil Spencer’s initial presentation on Windows 10’s promised upgrades for the Xbox One. Above all else, we’d love for Microsoft Cortana to be fully integrated into the Xbox One. The system would take the functionality of the Kinect and perhaps move it into a more appealing direction. The Xbox One’s voice commands are great and all, but there’s a lot that the implementation of Cortana could do for the platform. Beyond Cortana, are you excited for Windows 10 and what it means for the Xbox One? Or perhaps you only care for its benefits to the PC.